Family vacations should be both fun and educational. Consider these destinations to add lots of learning to your next trip without the kids even realizing it. A Costa Rica trip is like a master class in biodiversity and conservation. Kids will love exploring treetops via hanging bridges and zip lining amongst the country’s 205 mammal and more than 800 bird species or kayaking between mangroves for a closer look at hundreds of amphibian and reptile species. Wildlife is abundant here. Visit to encourage healthy living too – one of the world’s five Blue Zones, where many people live into their 100s, is in Costa Rica. set over the Atlantic. Add a visit to the Summit Botanical Gardens and Zoo just outside Panama City. It's an animal rescue centre where kids can get a close-up look at rescued monkeys, wild cats and sloths. 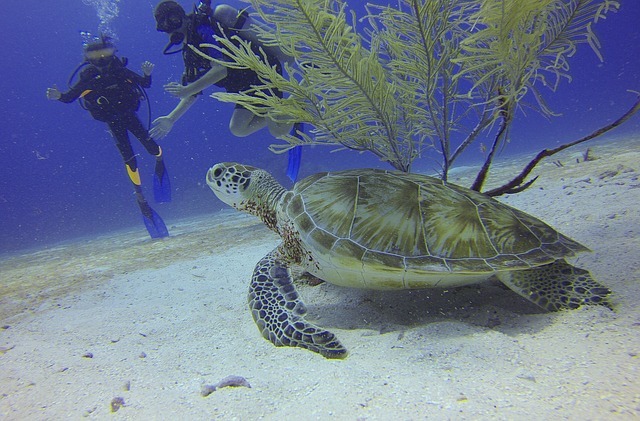 All but one of the world’s seven sea turtle species lay their eggs on Mexico’s beaches. But the survival rate of turtles is low — only a small percentage make it to adulthood. Several hotels contribute to sea turtle conservation and kids can volunteer to help release just-hatched turtles safely into the sea, increasing their survival rate. Have more animal encounters on the Baja Peninsula and puzzle out why grey whales approach boats to have their heads scratched or why whale sharks don’t seem to notice snorkellers. underground lava tubes. From walking amongst colonies of blue-footed boobies to snorkelling with penguins, the opportunities to interact with nature in the Galápagos are incredible. Climbing the ruins of Cambodia’s Angkor temples is a great way to marvel at the engineering feats of the 13th century. 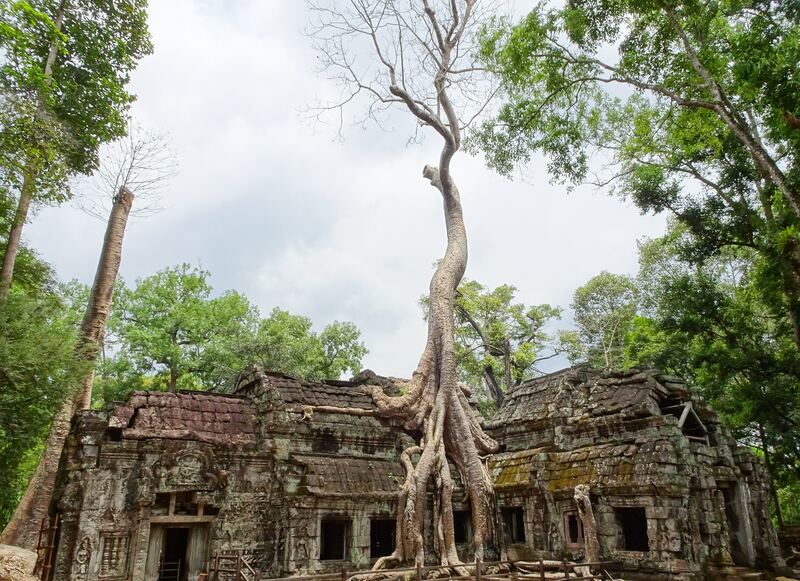 When exploring the "Tomb Raider" temples with trees seemingly growing out of them, ask archaeologists-to-be what they think the area looked like when Henri Mahout arrived in the 1800s. Send kids on a scavenger hunt at Ta Prohm temple to see if they can find the “stegosaurus” carving, and then debate why it is or is not a picture of a real dinosaur. Travelling in a Buddhist country like Cambodia also provides an excellent opportunity to compare and contrast culture. The U.S. offers so much more than theme parks and beaches. Try Ann Arbor, Michigan to fly in a WWII B-25 bomber and learn about the real Rosie the Riveter and women’s critical role in the war effort at the Yankee Air Museum. In Wisconsin, the Madison Children’s Museum has minimal signage, so kids learn to question. They’ve designed interactive exhibits for the development of muscles needed for writing (which are weakened by kids’ overuse of markers) and for the cross-body movements essential for brain development.